Hi! 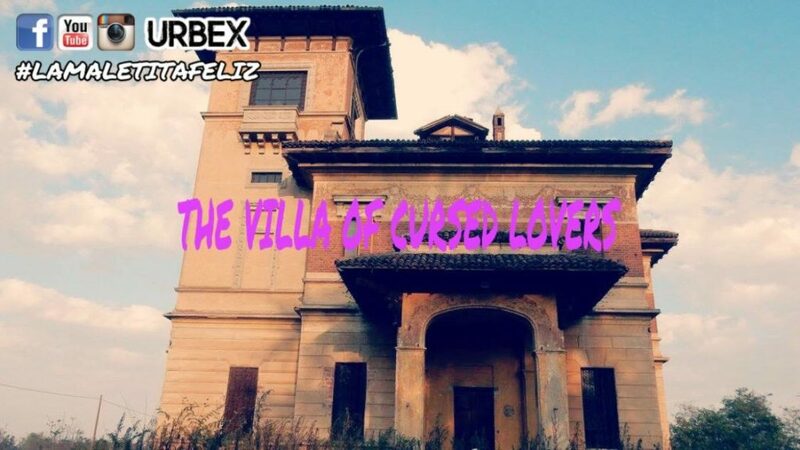 In this exploration I, Veronica, Emiliano and the Pink Fluffy Unicorn we went into the Villa of the Cursed Lovers in Lomello. The coordinates are located safely on Google, but since I love you here they are 45.129394, 8.806565 Provincial Road 193bis, 4, 27034 Lomello PV. Legend has it that in 1912 a man found his wife in bed with the groom and commits a murder-suicide. This macabre story is soon debunked by the fact that the villa was built in 1931, so 19 years after the so-called murder. The first owner was Pietro Cerri, who sold it to Francesco Sempio after the death of his son in a car accident. Currently the house, although beautiful externally, inside it is in an advanced state of degradation and the only tenants are the pigeons. All the furnishings have been taken away and the windows do not really have anything memorable. Honestly it is one of the ugliest explorations I have ever done. 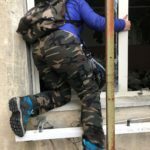 If you wanna enter the Villa of the Cursed Lovers, you have to lower yourself from an opening in the window of a cellar and then go upstairs. Italian urbex lady and traveller, owner of two lovely chihuahuas, kitsch and chocolate sweets lover.